Bothwell, Robert. "Ottawa Journal". The Canadian Encyclopedia, 21 December 2016, Historica Canada. 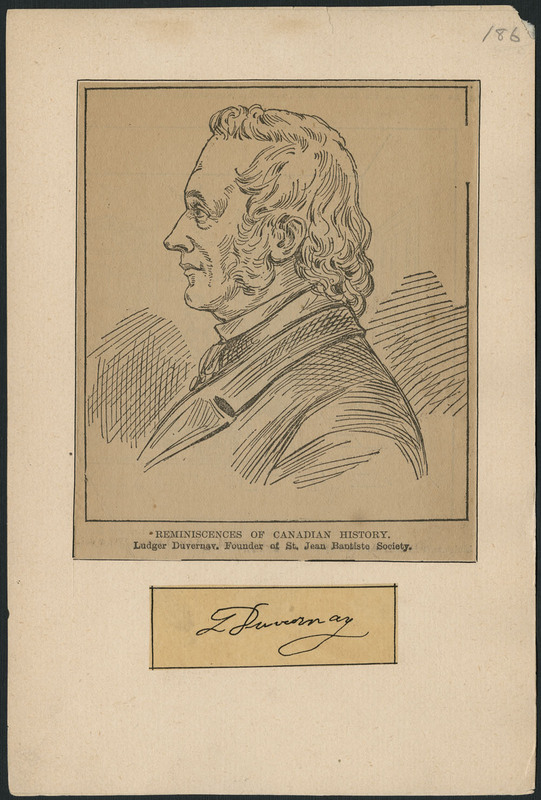 https://www.thecanadianencyclopedia.ca/en/article/ottawa-journal. Accessed 19 April 2019. The Ottawa Journal was founded in 1885 by A.S. Woodburn, who briefly employed J.W. Dafoe as the paper's editor. The Ottawa Journal was founded in 1885 by A.S. Woodburn, who briefly employed J.W. Dafoe as the paper's editor. In 1886 the paper was bought by P.D. Ross, who ran it for many years as Ottawa's Conservative evening newspaper. The Journal merged in 1917 with E. Norman Smith's Ottawa Free Press, and thereafter ran a morning edition, until 1949. Ross controlled the paper until his death, also in 1949. Smith then became the paper's president, until his death in 1957. Under Ross and Smith, M. Grattan O'Leary dominated the Journal' s editorial page, and he was Smith's natural successor as Journal president, a post he held until 1966. The Journal succeeded, within the limits of its finances, in maintaining a highly literate editorial page while specializing in parliamentary reporting. Although Conservative, the paper kept its partisanship within bounds, between elections. The Journal' s finances were never strong. O'Leary brought about the sale of the paper to FP Publications (representing a group of western newspapers including the Winnipeg Free Press) in 1959, while retaining editorial control. During the 1970s the Journal began to experience financial difficulties and considerable labour trouble. In 1980 it was sold to the Thomson Group, and some months later closed down. I.N. Smith, The Journal Men (1974).